Start your week off with a one hour Vinyasa flow. In an All Levels Vinyasa yoga class expect to move with your breath and focus your attention; this well balanced flow class will get you out of your head and into your body and your breath; modifications always welcome. There are no upcoming “Rise & Shine Morning Flow” classes on this day. Good morning class to start off your day! Jeanne worked on modifying moves if you have any injuries. 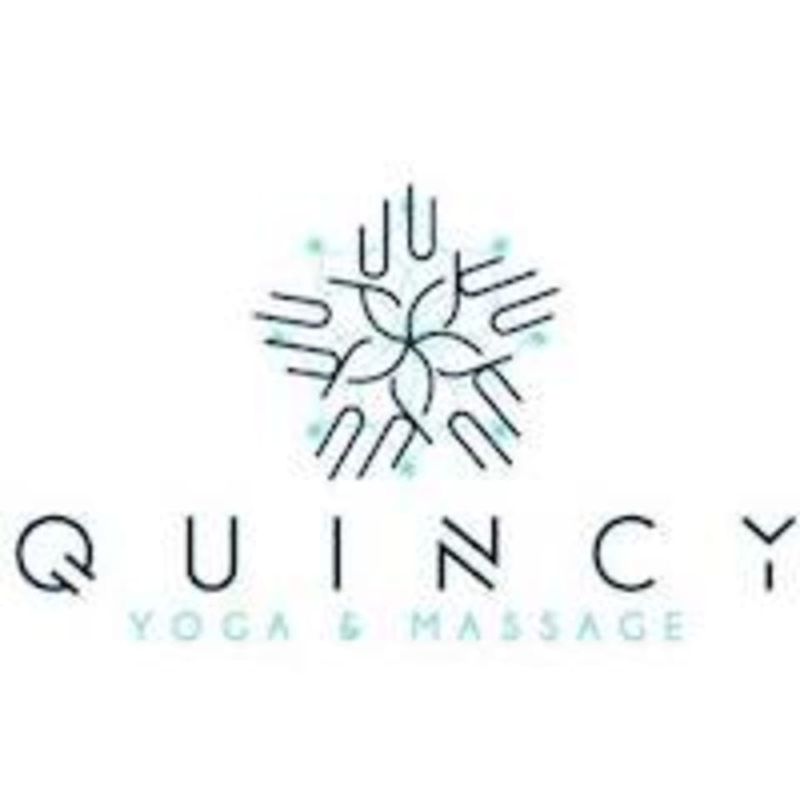 Glad Quincy has a yoga studio!! Very clean and comfortable.